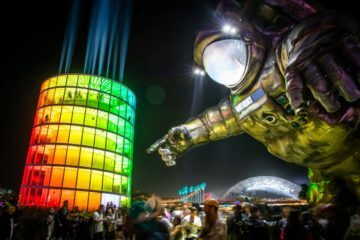 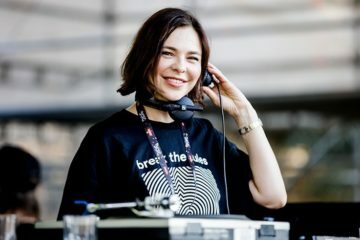 New York City’s top of line club Schimanski will be hosting the return of Russian techno DJ Nina Kraviz on Memorial Day May 28th, an event you will not want to miss out on. 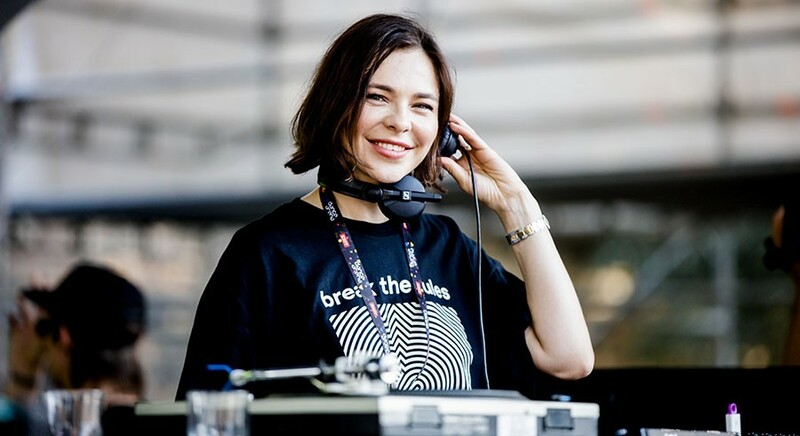 Nina Kraviz is regarded as one of techno’s most beloved artists. 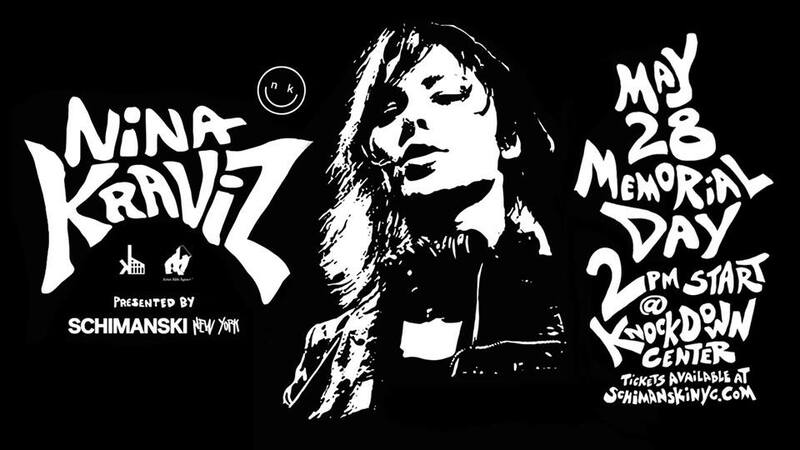 Kraviz will be bringing her cutting edge brand of dance music back to New York, this time in an appropriately industrial outdoors setting. 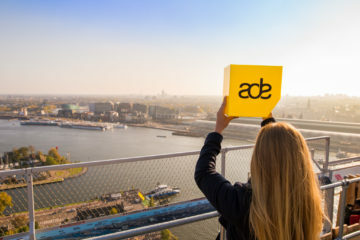 From blistering mechanical techno to obscure acid gems, expect Nina to deliver a one-of-a-kind experience.